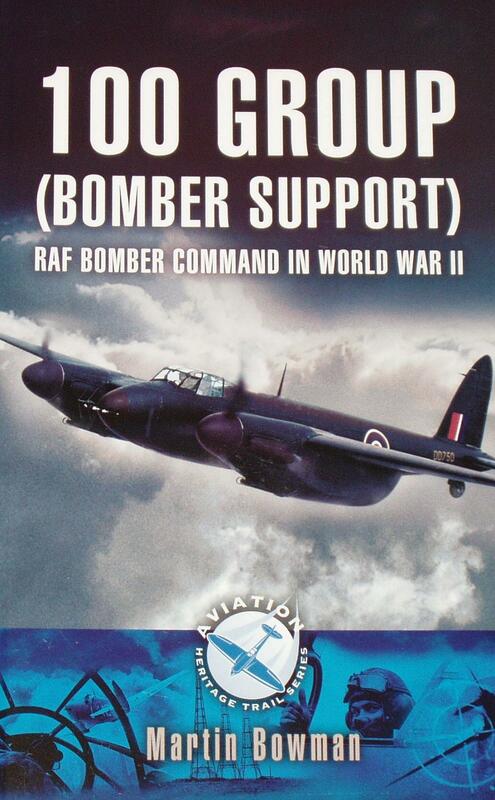 From the rear side cover: The growing importance of the 'electronic war' in the air in 1943 caused the creation of 100 Group RAF. Their task was to fly both defensive and offensive sorties employing highly secret Radio Counter Measure equipment. The Group flew from airfields at Foulsham, Great Massingham, Little Snoring, North Creake, Swannington and West Raynham. The aircraft flown were Halifax, Beaufighter, Mosquito and Fortress, and the Group included RAF Squadron numbers 192, 169, 23, 171, 199, 214, 157, 85, 141 and 239. This book also looks at the history and personalities associated with each base, what remains today and explores the favorite local wartime haunts where aircrew and ground crew would have sought well-deserved entertainment and relaxation.